Russia’s former and current ministers of trade – Viktor Khristenko and German Gref – have testified at the defense’s request in the trial of former oil magnate and Yukos CEO, Mikhail Khodorkovsky. 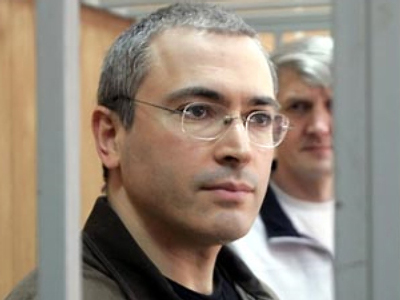 Khodorkovsky, along with his partner – former Menatep Director Platon Lebedev – is accused of the theft of 350 million tons of oil in 1998-2003. It has become the second case against Khodorkovsky. In the first one the tycoon was found guilty of fraud and tax evasion and is currently serving an eight-year sentence. Russia’s Minister of Industry and Trade Viktor Khristenko – who was in charge of Russia’s oil and industry complex in 1999-2008 – was summoned to Moscow’s Khamovniki court as a witness on Tuesday. “The physical theft of oil from a pipeline is a problem which has persisted and will continue to persist,” he said. However, he went on, “I know nothing about the theft to the tune of millions of tons,” Itar-Tass quotes him. He added that Khodorkovsky’s oil producing company Yukos sold the fuel to transfer firms, thus, if oil was stolen after that – the intermediaries are to be blamed. Among charges against the businessman was purchasing oil from companies at low prices. Commenting on the issue, Khristenko noted that it is always the case that oil prices are lower in the regions of production. 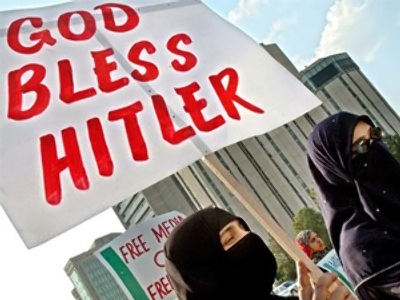 “Oil producing facilities cannot have the price equal to the price in Rotterdam. Russia's domestic price differs from the European one by the value of the export duty and the logistics costs,” the minister stated. A day before, on Monday, it was German Gref’s turn to appear at the court. Russia's current head of state bank, Sberbank, he was the minister of economic development and trade in 2000-2007. As for the accusations of the stolen oil, Gref said he was not aware of that. The official confirmed, Interfax news agency reported, that Yukos legally bought oil from its subsidiaries at lower prices compared to prices in European ports. Answering Khodorkovsky’s question on whether the situation when prices for oil on the domestic market are a lot lower than on European exchanges is economically feasible, Gref said that it could not be otherwise. “It could be due to a whole range of factors, primarily export taxation,” Gref said. The prosecutors believe that one of Yukos’ ways of stealing oil was buying it at a reduced price from the company’s subsidiaries. Khodorkovsky, who is defending himself in court, asked Gref if he would have learned if 20% of Russian oil had gone missing during his tenure. “It wasn't my duty, but I would have learned about it if such a thing had happened,” Gref said, the agency quotes. “When officials of such level come to court on a subpoena, they set a good example to citizens,” Konstantin Ryvkin said. He said the defense lawyers for the two businessmen are satisfied with the responses they heard from Khristenko and Gref.